We spend a lot of time talking to clients about the cloud. We love watching them relax into their chairs and unhunch their shoulders, when they finally get solid answers to the questions they’ve had for so long. We’ve been designing cloud strategies for years, so the answers feel as natural to us as breathing, but for many clients, moving to the cloud feels like walking into the wilderness without cellular signal. We're pleased to announce our latest achievement: Microsoft Gold Partnership Status for Cloud Productivity! 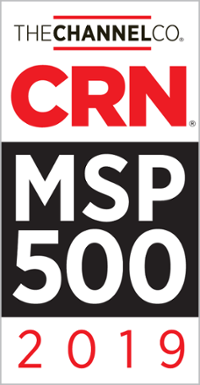 The industry recognition from Microsoft demonstrates that Versatile is capable of delivering best-in-breed solutions for hybrid cloud, Office 365, and extended services.  The designation also distinguishes Versatile within the Microsoft ecosystem; only 1% of Microsoft partners earn this recognition. Anyone who works in the IT industry acknowledges the rapid evolution of cloud computing solutions over the past several years. For IT leaders, this evolution has proven to be both good and bad. Good, because there are a lot of available solutions. Bad, because there are a lot of available solutions. 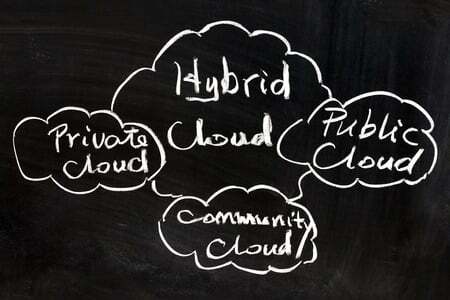 Is the hybrid cloud finally here? The term “hybrid solution” isn't marketing fluff; it’s a utopia that IT departments everywhere are trying to achieve. The challenge facing IT managers is that they know they need a hybrid solution, but aren’t sure how to get there. 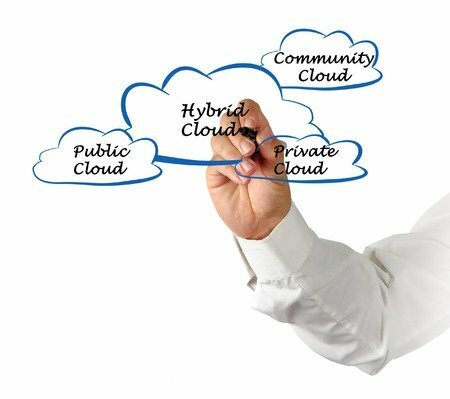 Should they take a “cloud-first” or “premise-first” approach? There’s a lot of confusion.